Looking to buy or sell construction equipment? LancasterFarmingLocator.com is your one stop shop. 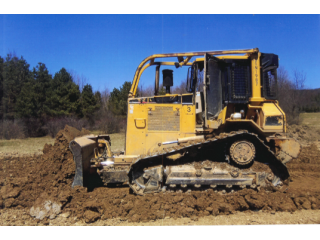 From heavy construction equipment to smaller machines, we’ve got it all. And if it’s used equipment you’re looking to get rid of, we’ve got customers that are looking for help to get the job done! Buyers can search listings, locate dealers and find the right equipment to meet their needs. Sellers can create an account and simply upload their equipment information they wish to sell.